Imani and Kayla are the best of friends who are learning to celebrate their different skin colors. As they look around them at the amazing colors in nature, they can see that their skin is another example of God’s creativity! 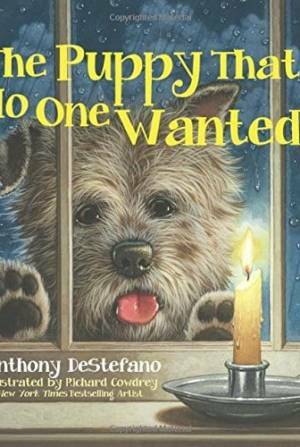 This joyful story takes a new approach to discussing race. Full color. Imani and Kayla are the best of friends who are learning to celebrate their different skin colors. As they look around them at the amazing colors in nature, they can see that their skin is another example of God’s creativity! 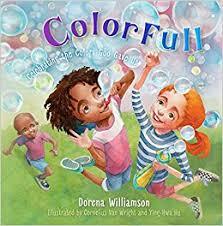 This joyful story takes a new approach to discussing race: instead of being colorblind, we can choose to celebrate each color God gave us and be color FULL instead.